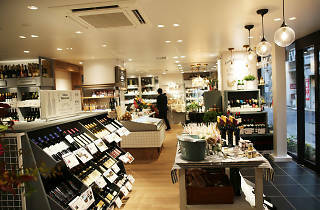 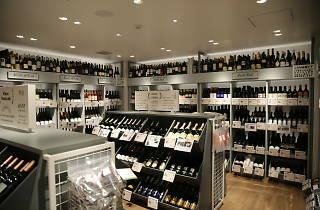 Part of a wine import chain, Vinos Yamazaki's latest shop is found inside the new Nakameguro Koukashita complex. 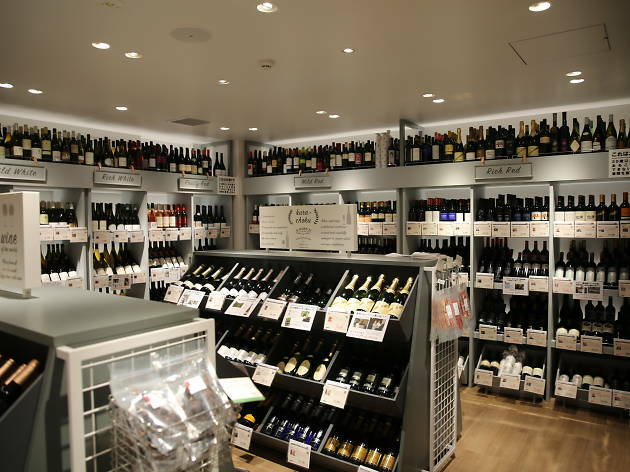 The knowledgeable staff can tell you all about the 400-plus varieties of wine on offer, while you'll also be able to emulate other sides of the good Mediterranean life with their selection of imported cheeses, olive oil and real, unfiltered juices (particularly the apple variety). 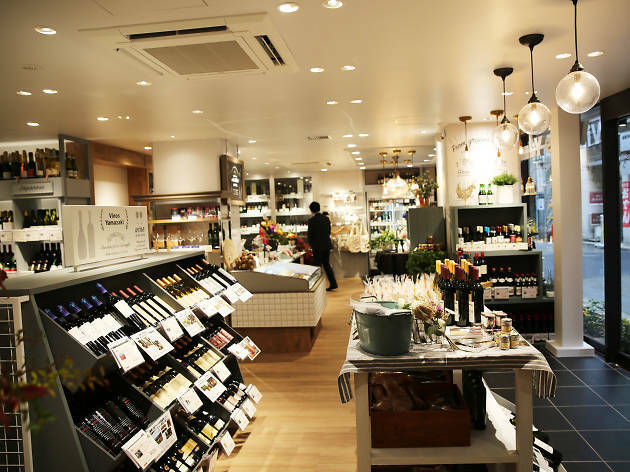 They're known to host the occasional tasting event, too, so pop by if you'd like to try discovering your new favourite vino.